[description] => Mohanlal has replaced Mammootty in ‘Bilathikatha’ and will be seen playing an extended cameo in it. [articleBody] => The iconic Mohanlal is beyond the shadow a doubt one of the most revered and sought after names in Malayalam cinema today. During an enviable career that spans over four decades, the National award winner has won the love of fans courtesy his impressive personality, gripping performances, and tremendous range as a performer. Moreover, over the years, he has been a part of several all-time classics and proved that success is his middle name. Now, he is in the news again. According to a leading daily, ‘Lalettan’ has replaced his close friend/ professional rival Mammootty in noted director Ranjith’s ‘Bilathikatha’. 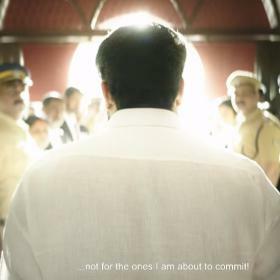 Mammookka was supposed to play an extended cameo in ‘Bilathikatha’ but had to opt out when the film got delayed by a few months. Following this, the makers decided to rope in the ‘Complete Actor’. In case you did not know, ‘Bilathikatha’ features Niranj Suresh in the lead and will be shot entirely in the UK. Its shoot is expected to begin from March 2018. 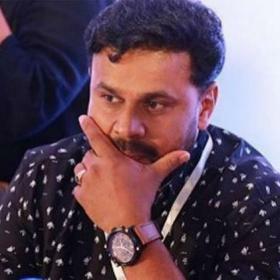 Interestingly, Ranjith has previously worked with Mammootty and Mohanlal on several occasion. His most notable films with Mohanlal are the thriller ‘Loham’ and the 2012 release ‘Spirit’. Similarly, his most popular films with Mammootty are ‘Best Actor’ and the black comedy ‘Puthan Panam’. On a related note, this is busy time for both superstars. 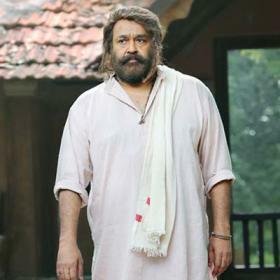 Mohanlal currently also has ‘Odiyan’ in his kitty. 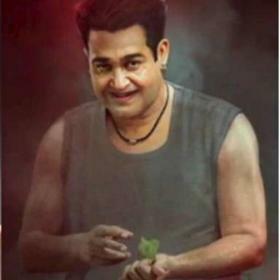 A VA Shrikumar directorial, it is a supernatural-thriller and will see ‘Lalettan’ essay the role of a member of the Odiyan community which features prominently in Malayalam folkfore. Sometime ago, the director had said that ‘Odiyan’ would feature quite a few gripping action scenes. As far as Mammootty is concerned. He is currently gearing up for the release of ‘Streetlights’ and will see him essay the role of a cop. Besides this, he also has ‘Uncle’ and ‘Parole’ in his kitty. Mohanlal has replaced Mammootty in ‘Bilathikatha’ and will be seen playing an extended cameo in it. The iconic Mohanlal is beyond the shadow a doubt one of the most revered and sought after names in Malayalam cinema today. During an enviable career that spans over four decades, the National award winner has won the love of fans courtesy his impressive personality, gripping performances, and tremendous range as a performer. Moreover, over the years, he has been a part of several all-time classics and proved that success is his middle name. In case you did not know, ‘Bilathikatha’ features Niranj Suresh in the lead and will be shot entirely in the UK. Its shoot is expected to begin from March 2018. 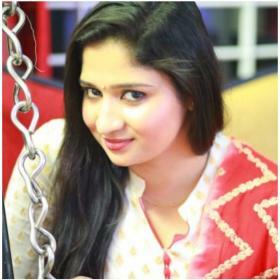 Interestingly, Ranjith has previously worked with Mammootty and Mohanlal on several occasion. His most notable films with Mohanlal are the thriller ‘Loham’ and the 2012 release ‘Spirit’. 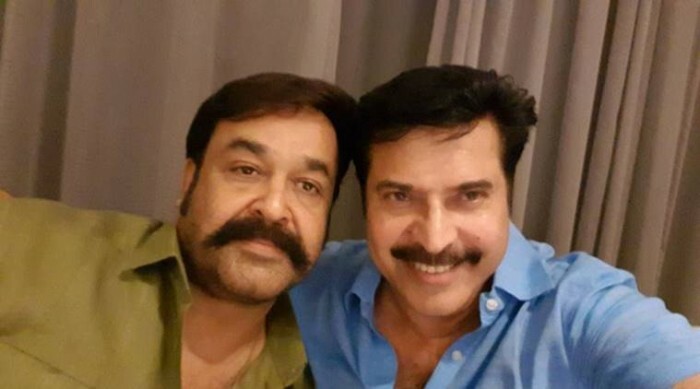 Similarly, his most popular films with Mammootty are ‘Best Actor’ and the black comedy ‘Puthan Panam’.